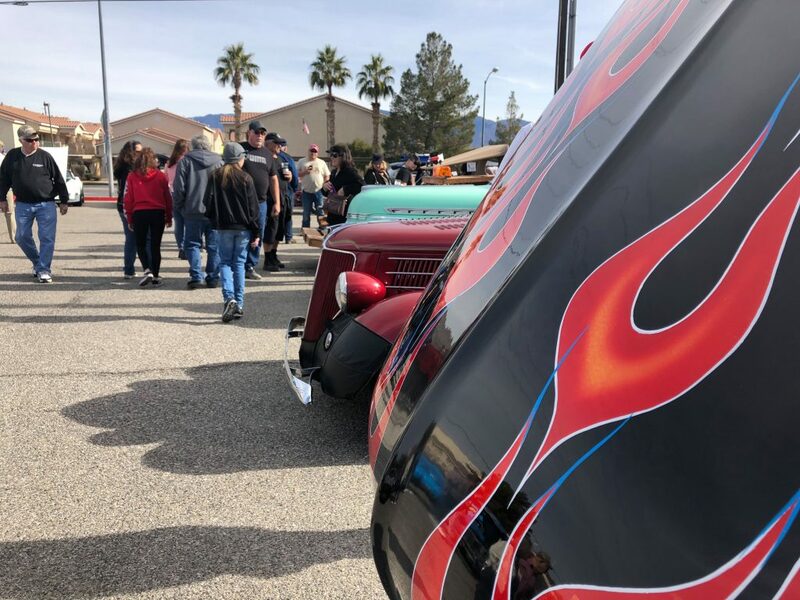 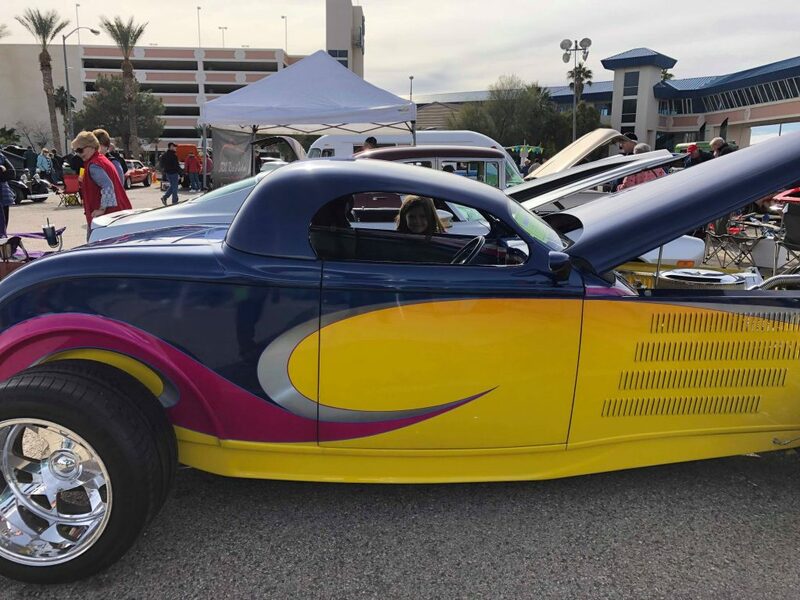 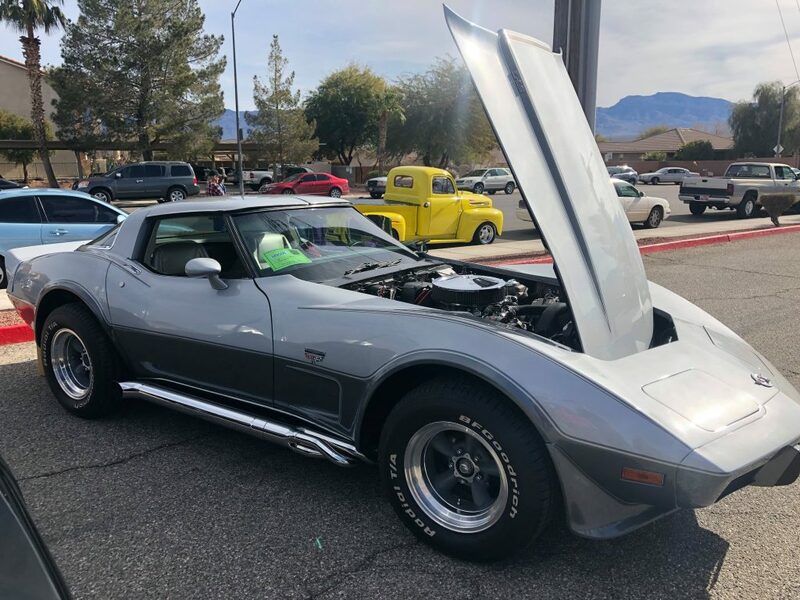 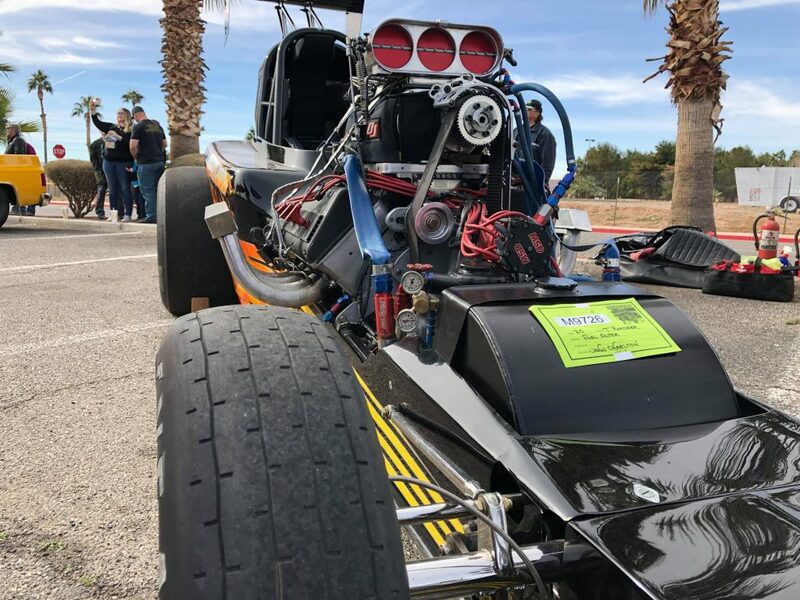 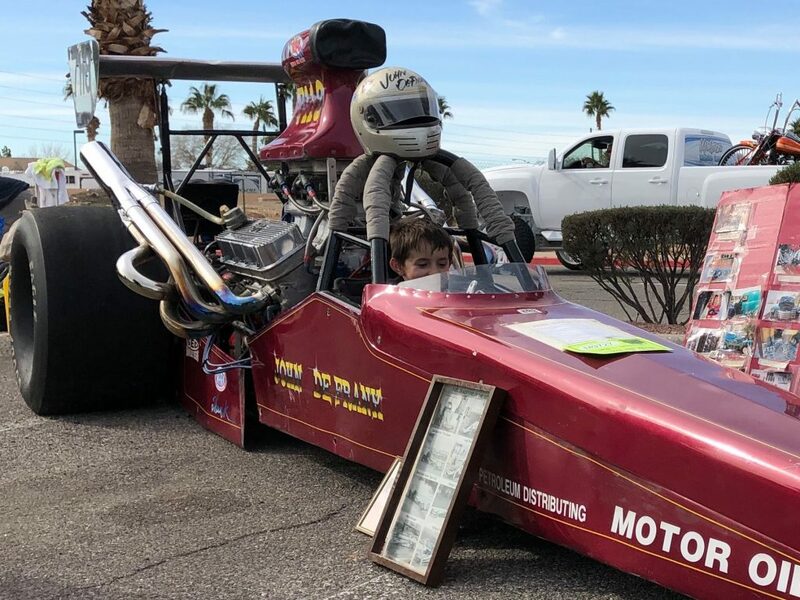 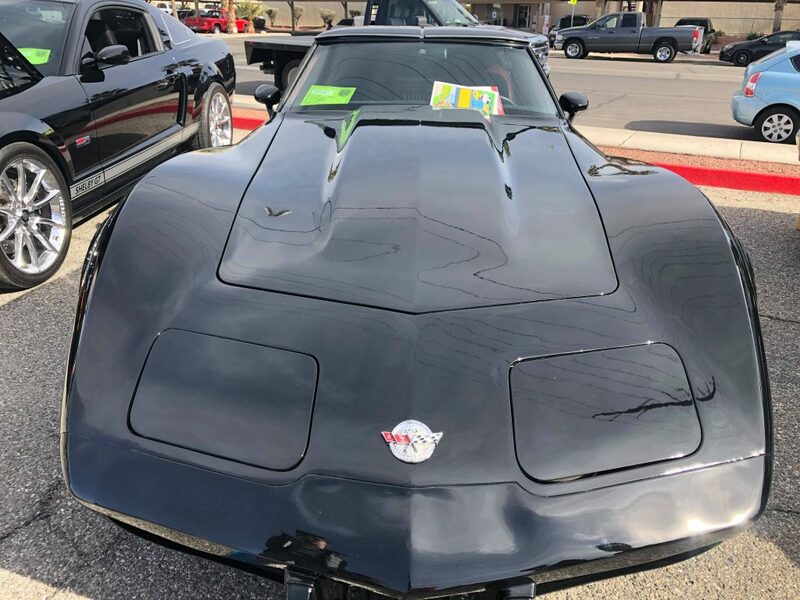 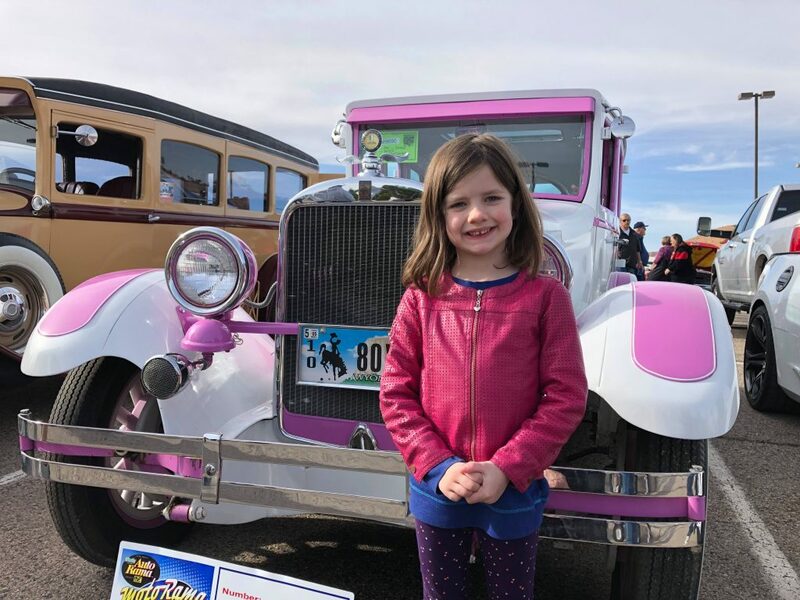 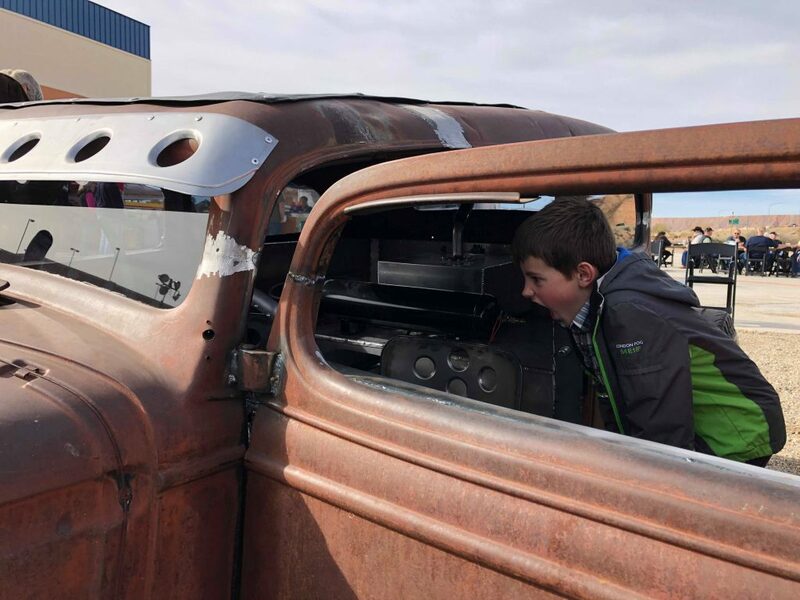 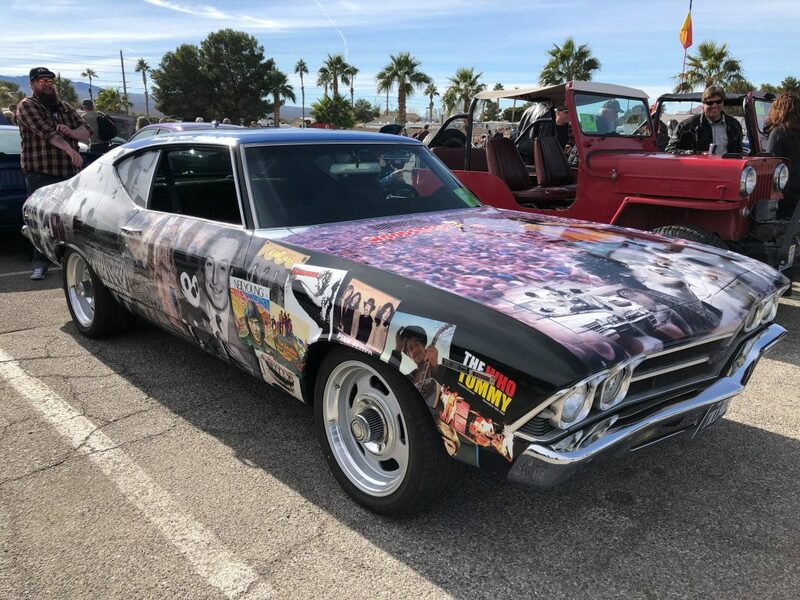 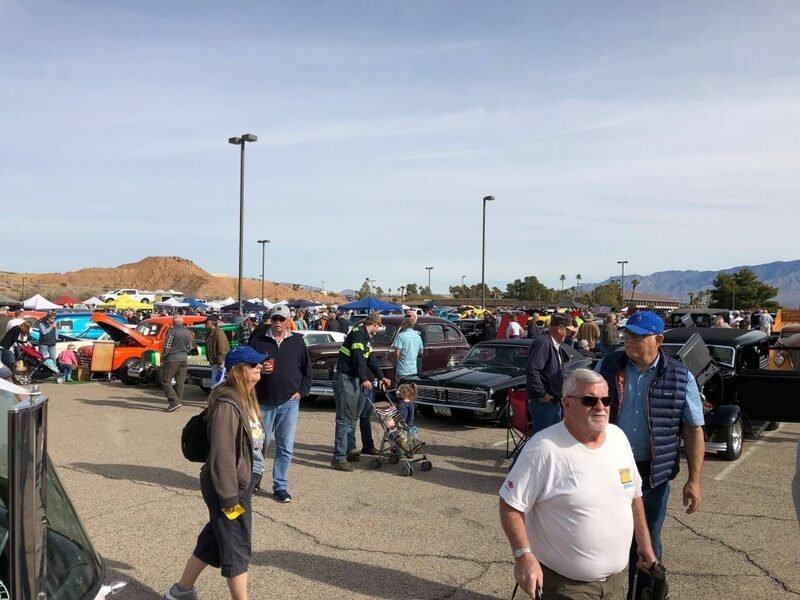 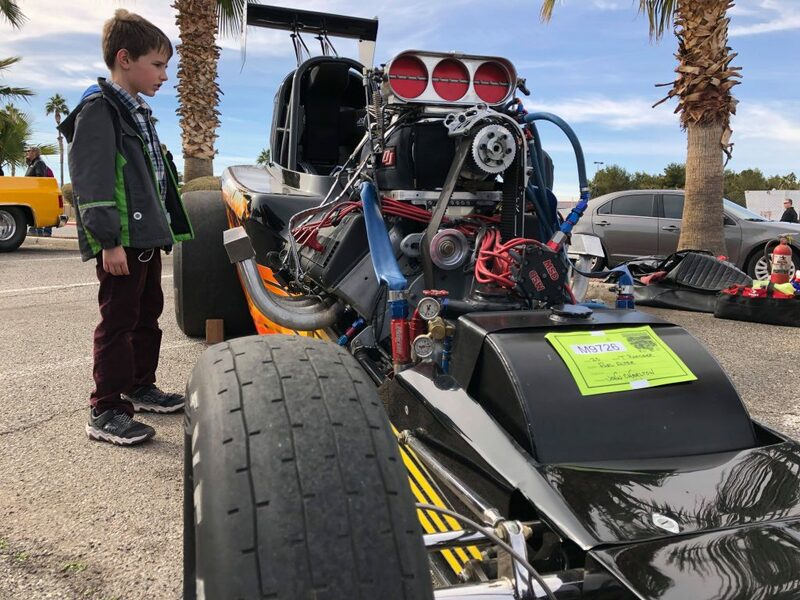 MESQUITE, Nev. — “Mesquite Motor Mania” in Nevada returned for a revving good time this weekend. 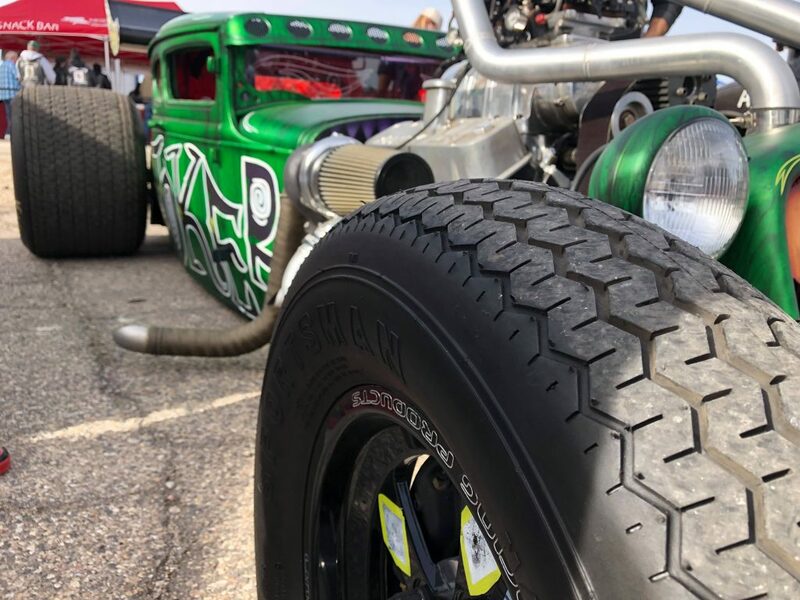 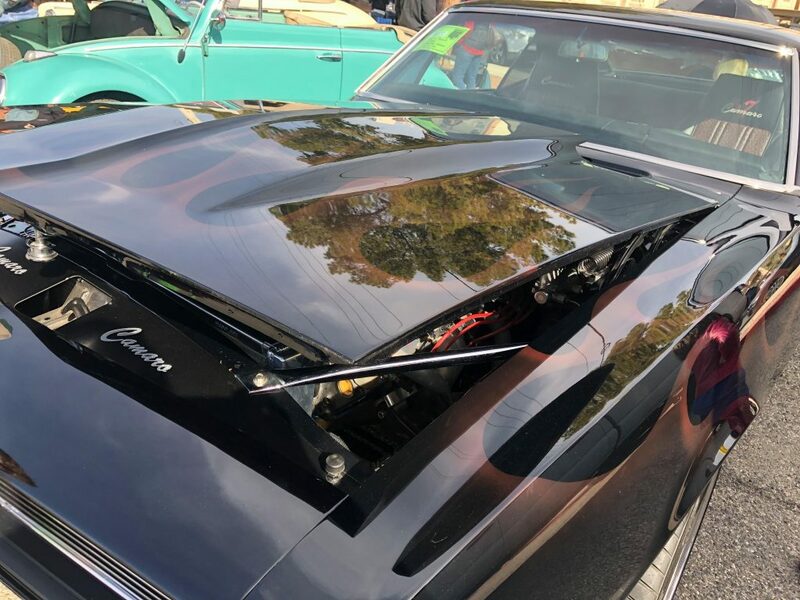 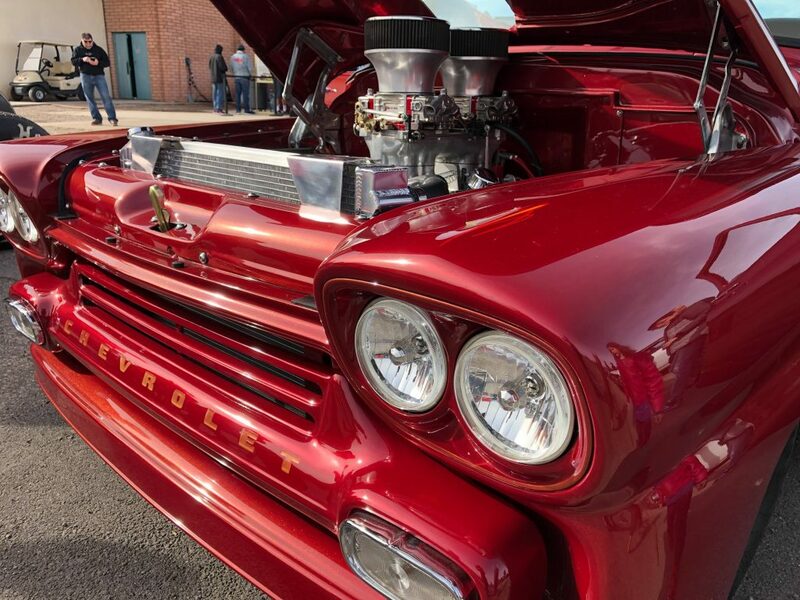 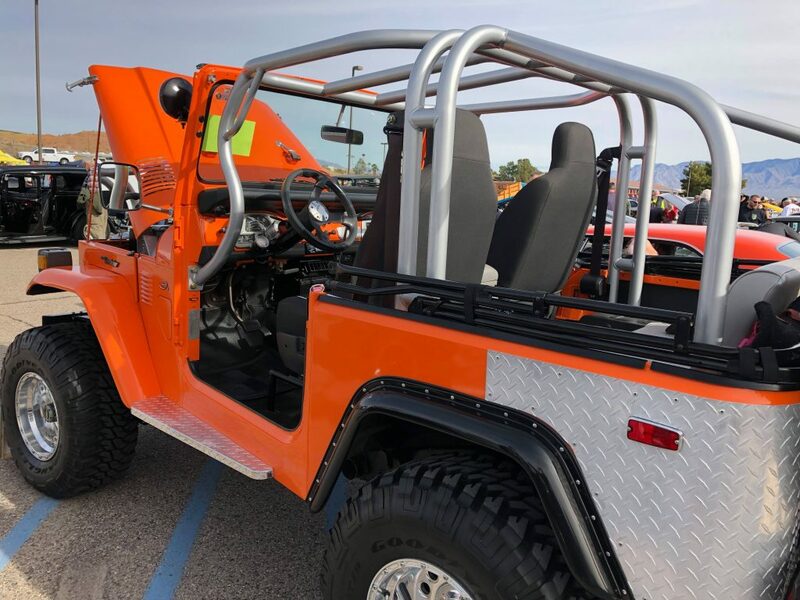 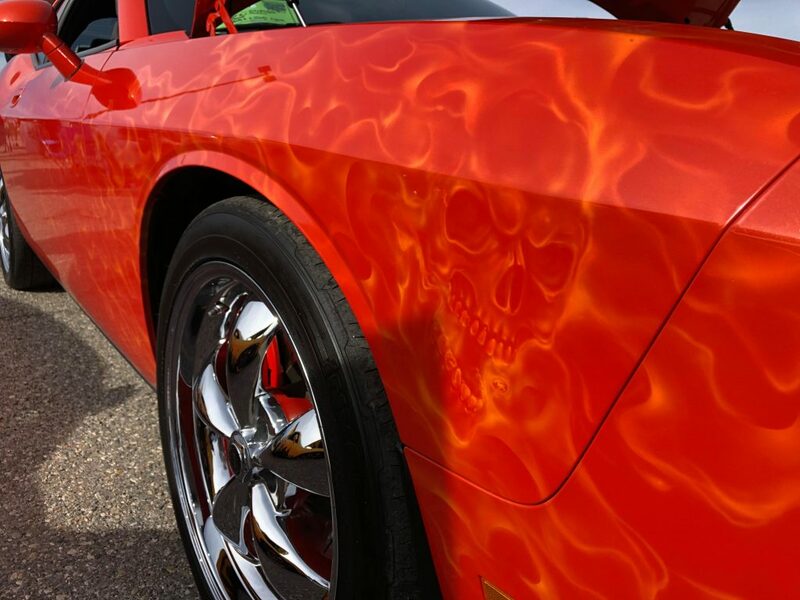 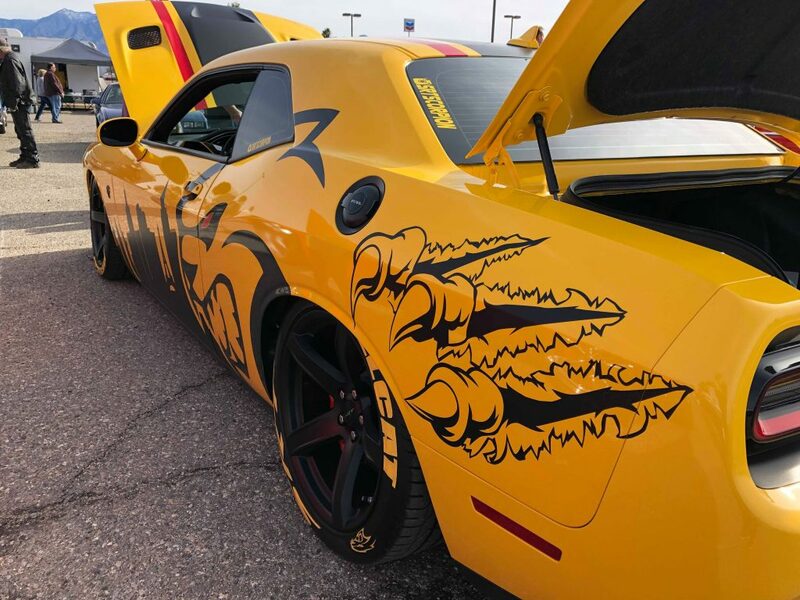 Thousands of attendees spectated hundreds of cars featured in the annual show, which included all years, makes and models of classic and vintage vehicles, trucks, hot rods, street rods and customs. 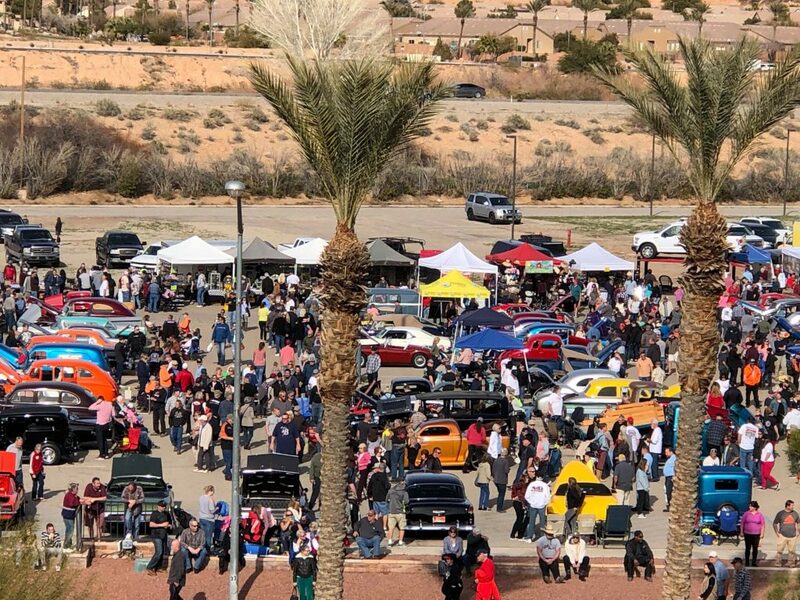 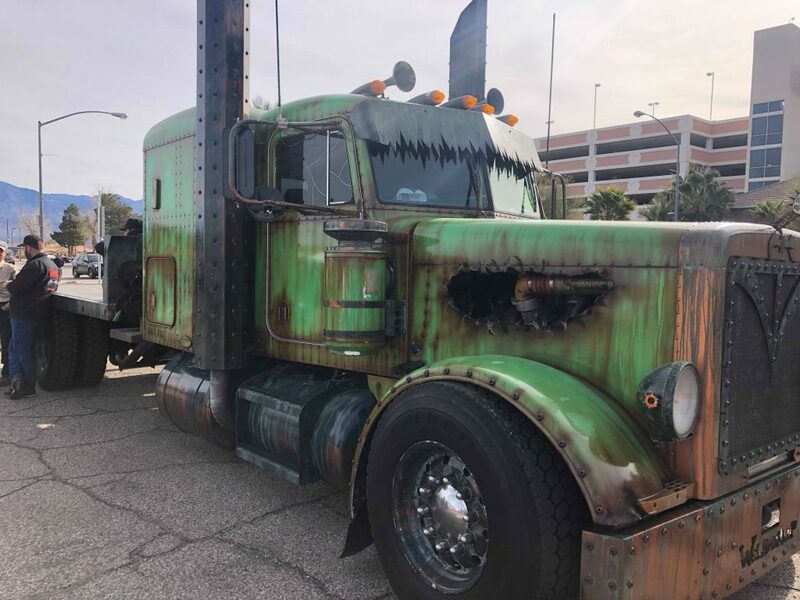 The event started Friday and continues Sunday from 8 a.m. to 5 p.m. in Mesquite in the parking lots of various hotels, including The CasaBlanca, The Virgin River, The Oasis and the Eureka. 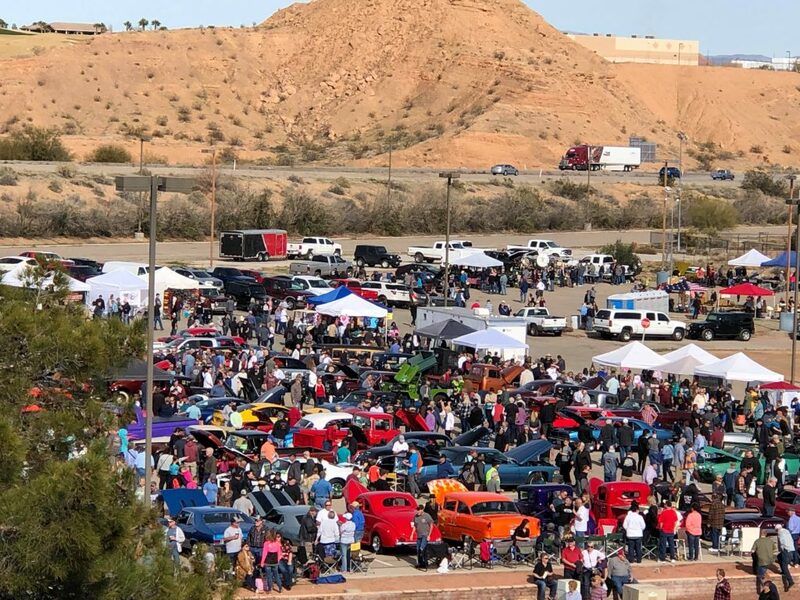 St. George News was at the event Saturday, where a warm, sunny day graced showgoers. 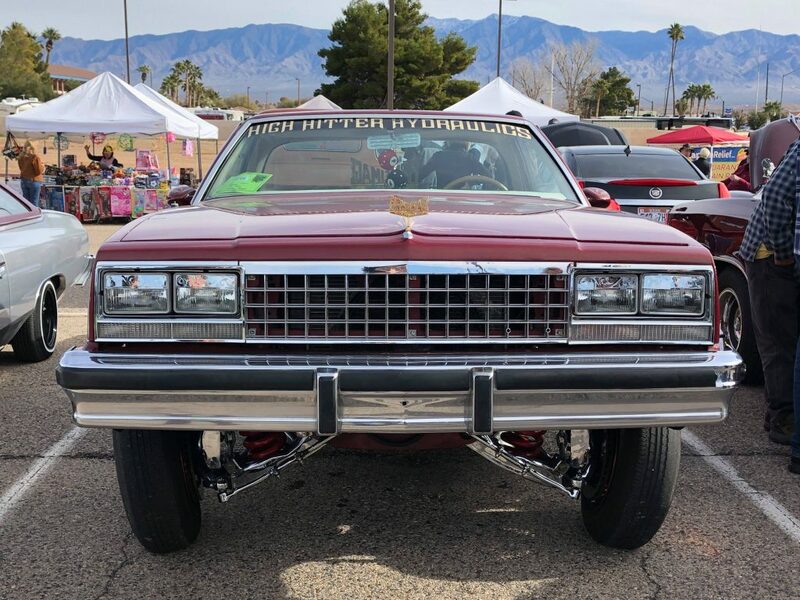 Enjoy our photo gallery below.